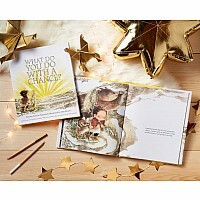 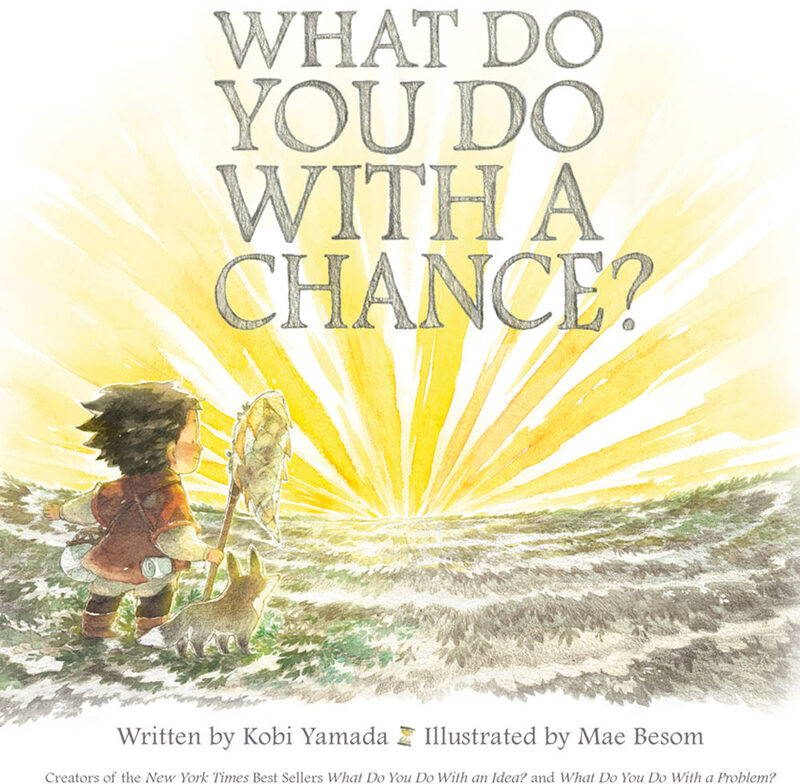 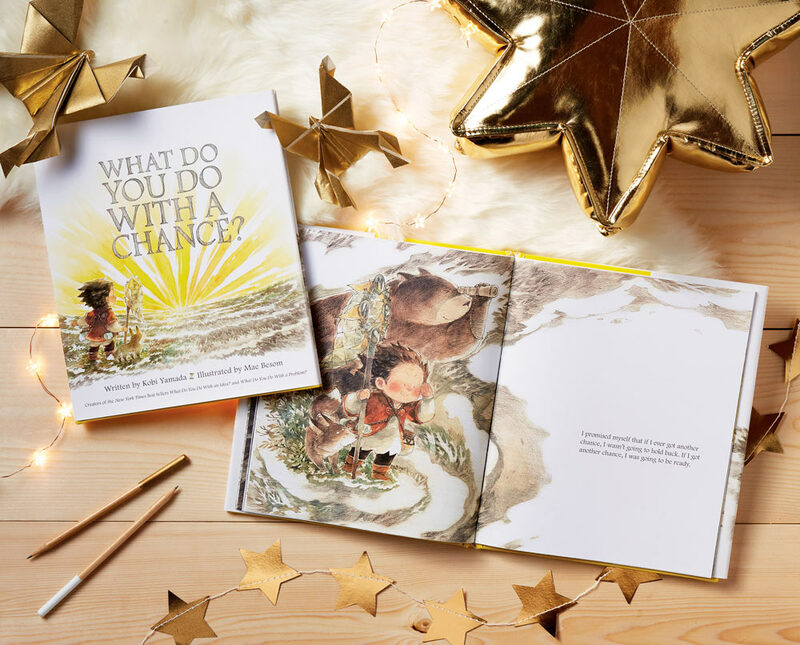 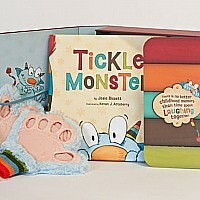 Written by Kobi Yamada and illustrated by Mae Besom, this third hardcover book in the series questions what we do with a chance. 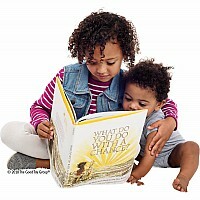 What can they become? 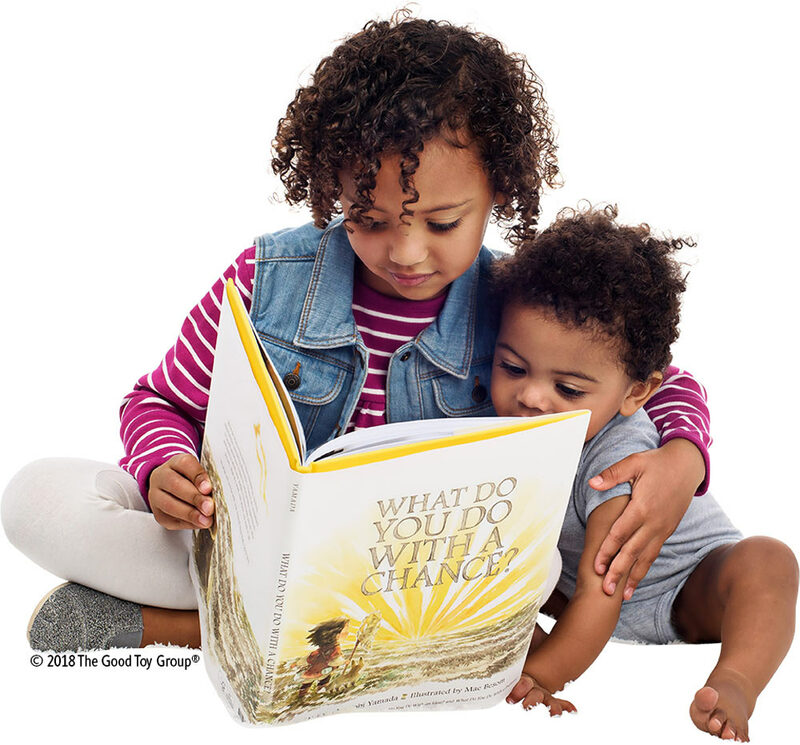 Will a chance lead to a new friendship, an opportunity or a challenge? 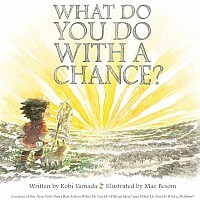 Discover a bit about actions, bravery, misses and amazing results!